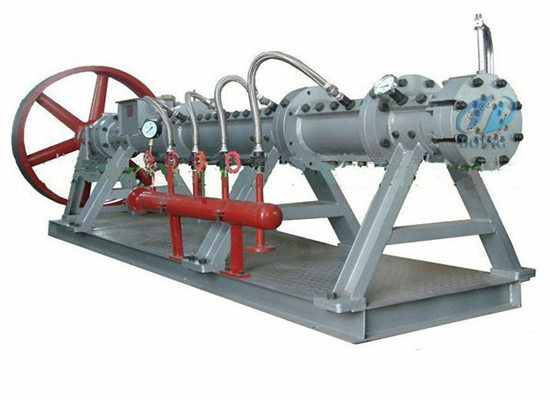 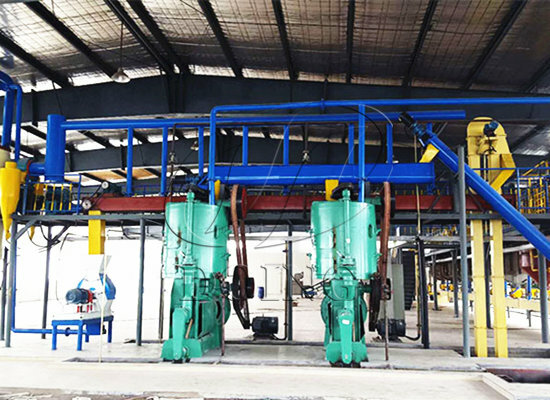 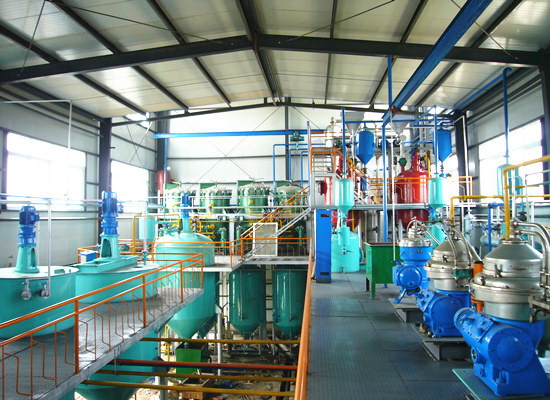 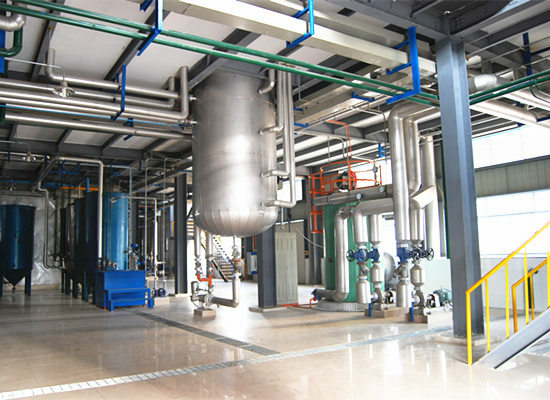 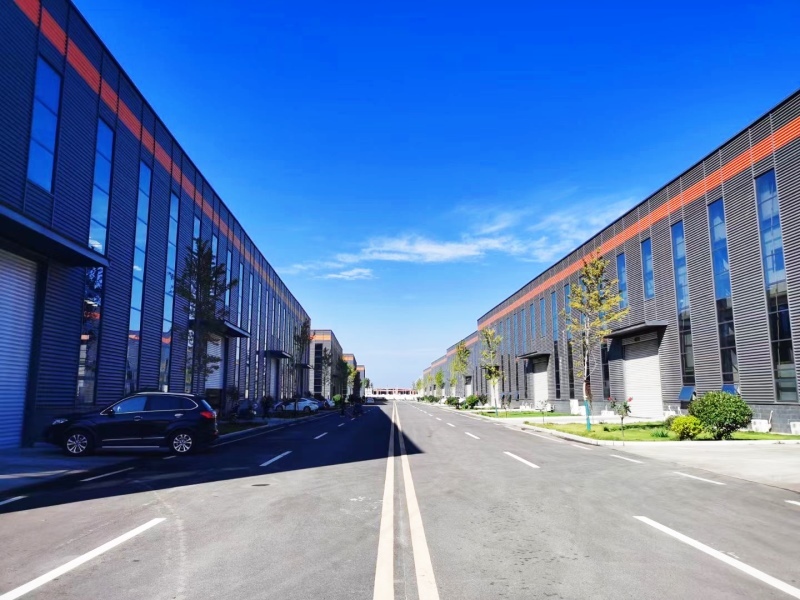 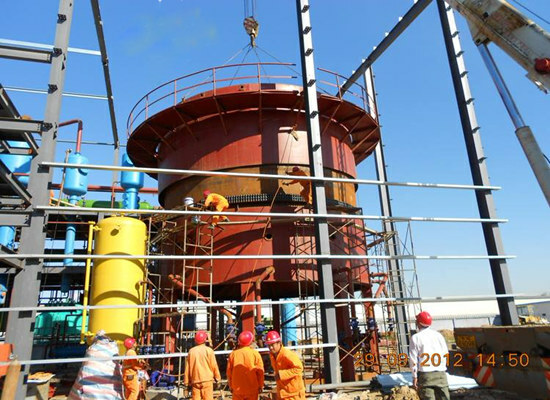 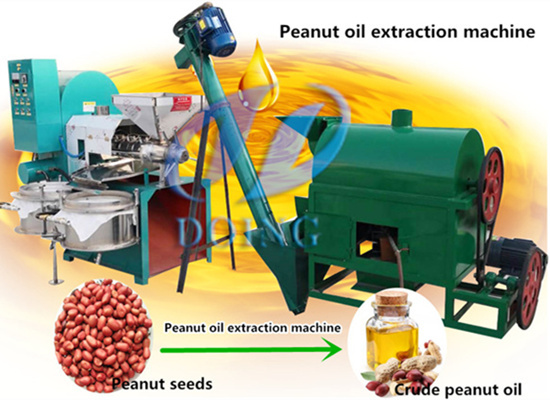 Henan Doing Mechanical Equipment Co.,Ltd is a large-scale oil mill machinery manufacturing enterprice integrating R & D，design, manufacture and installation.We are specialized in peanut oil extraction machine, soybean oil extraction, corn germ oil extraction machine, cottonseed oil extraction machine, rapeseed oil extraction machine, sunflower oil extraction machine, palm oil extraction machine, etc. 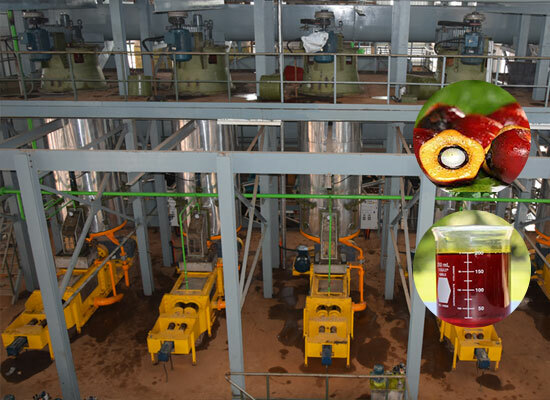 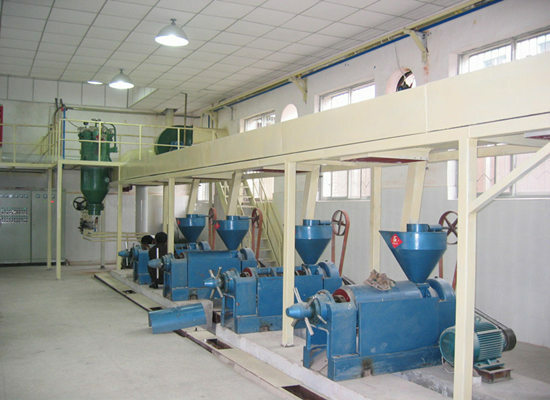 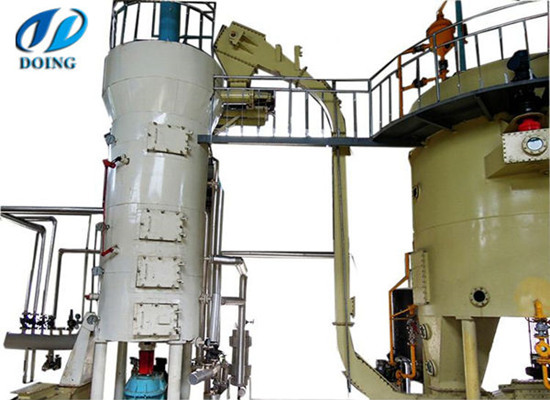 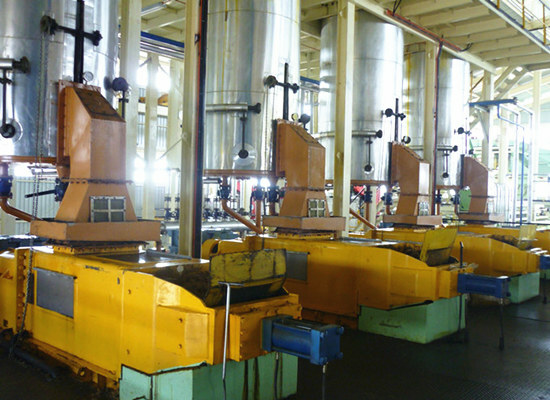 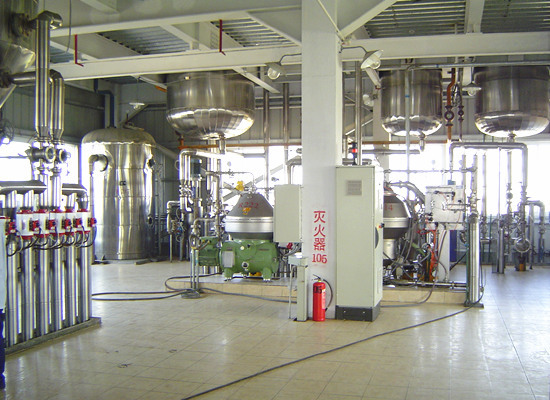 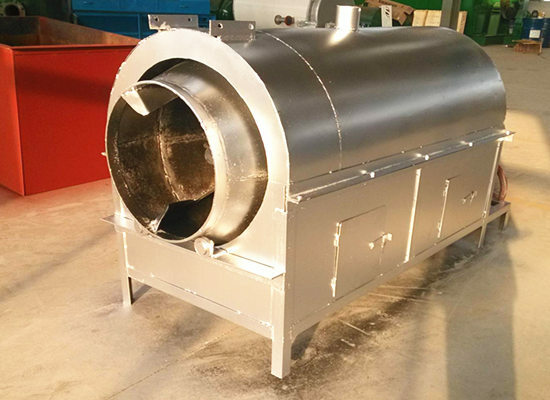 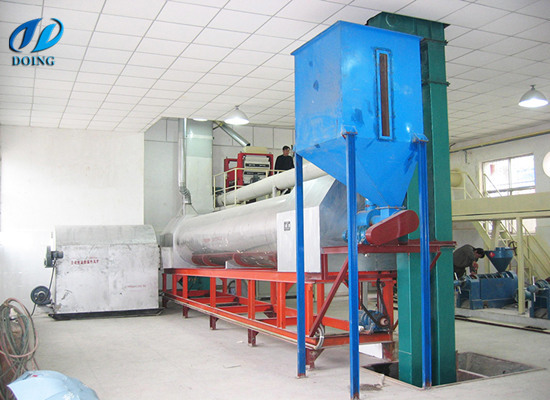 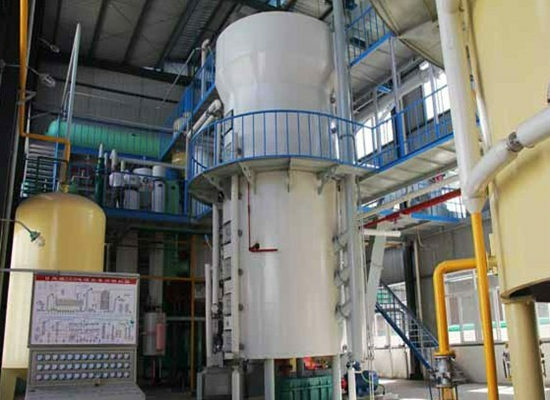 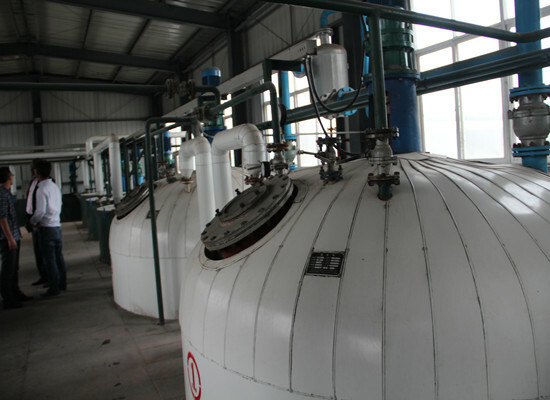 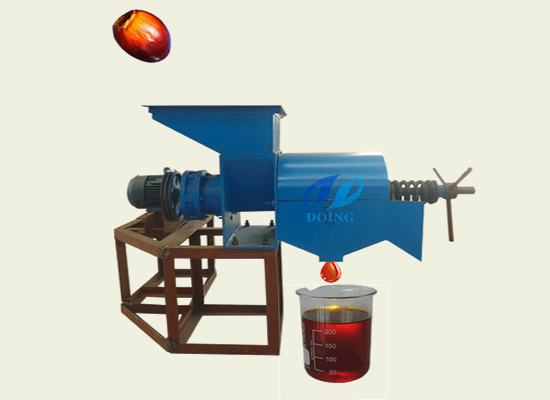 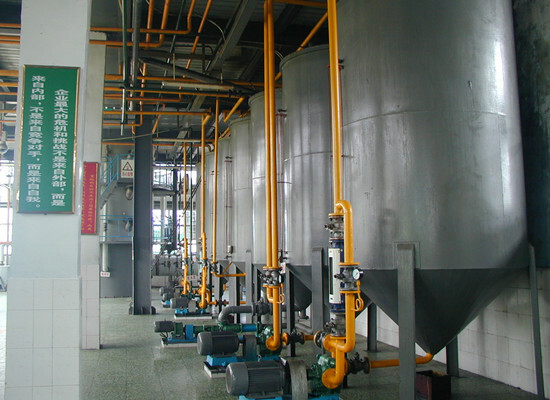 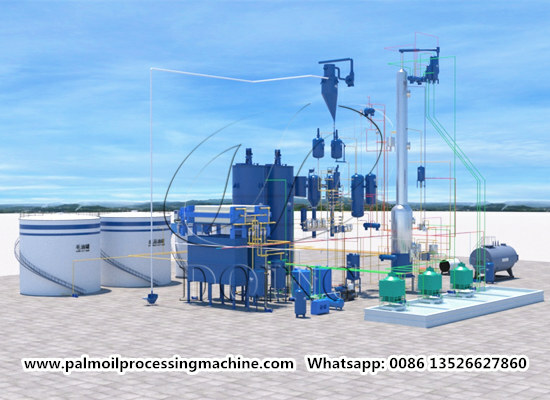 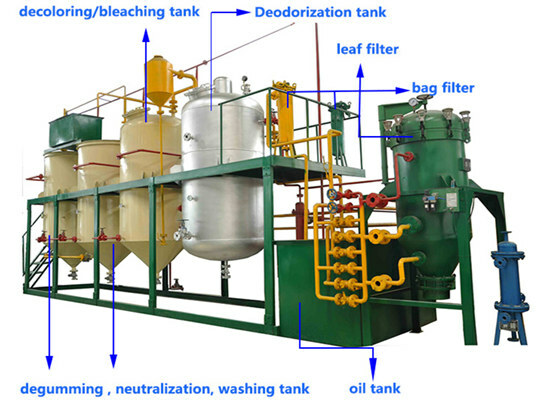 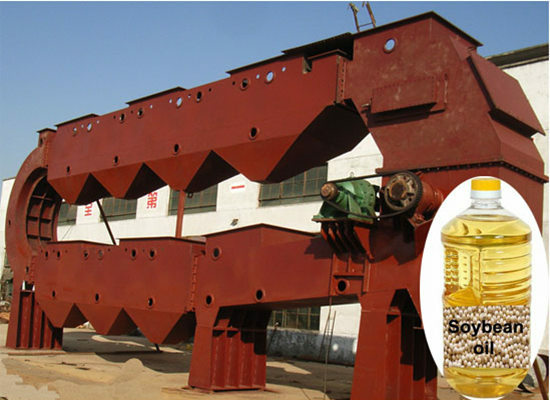 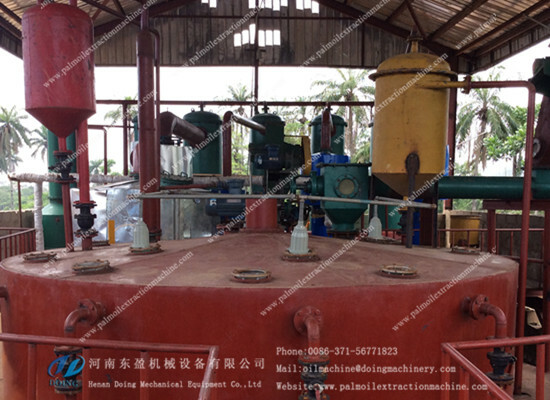 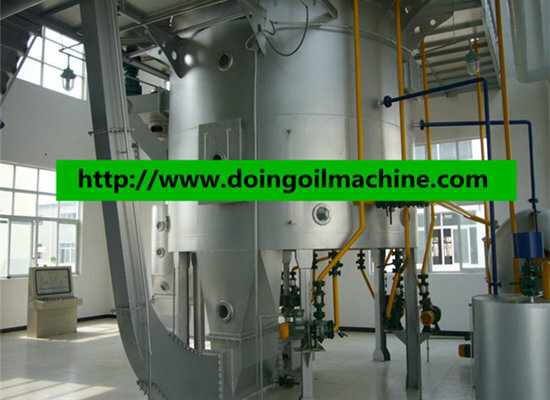 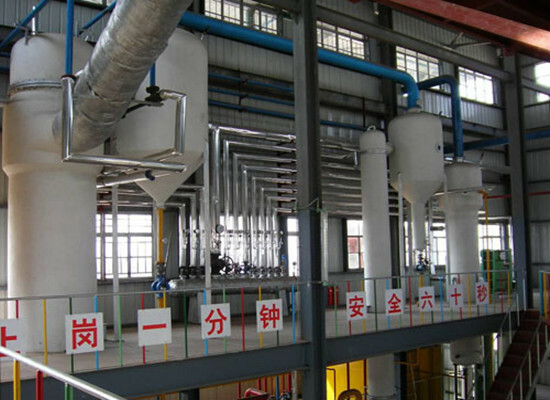 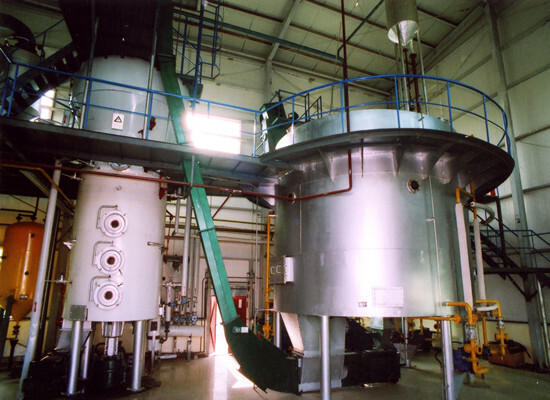 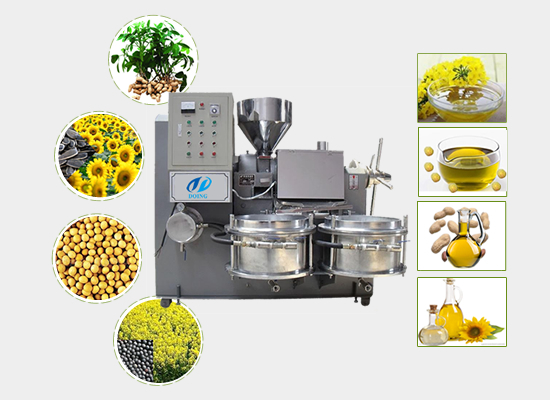 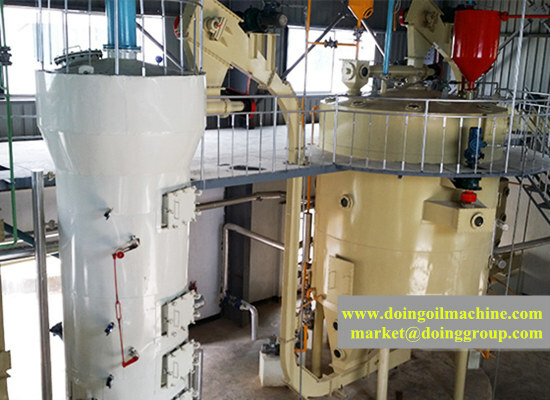 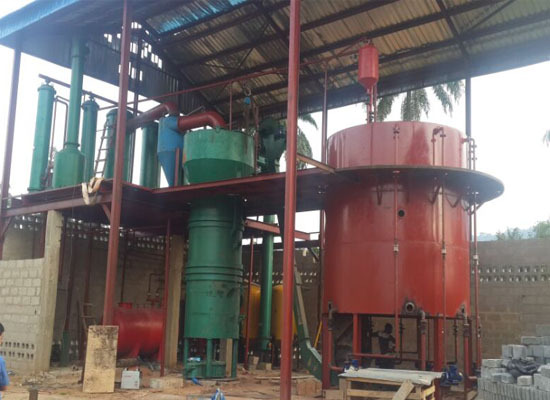 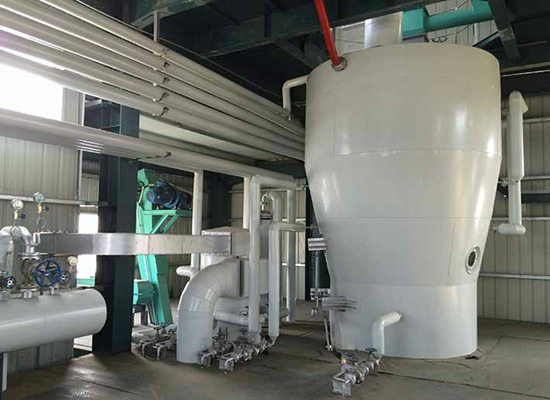 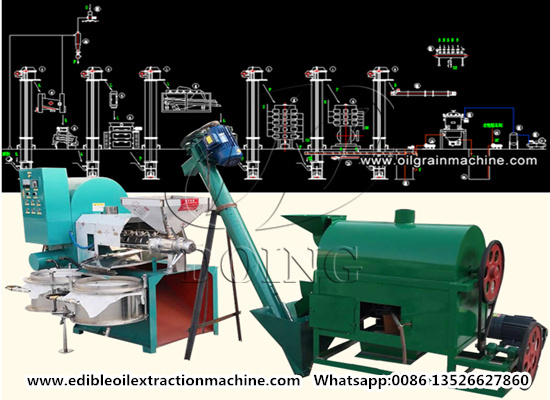 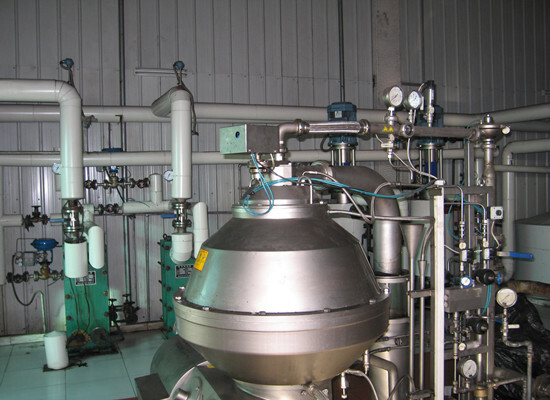 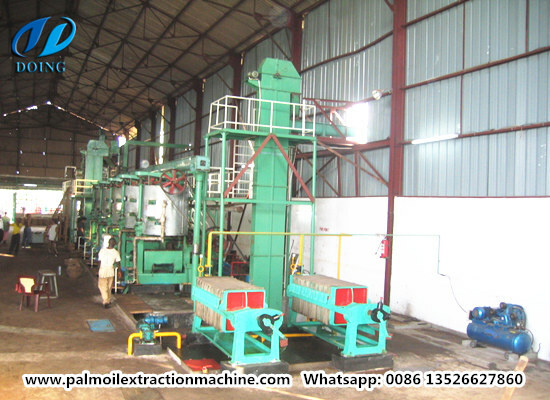 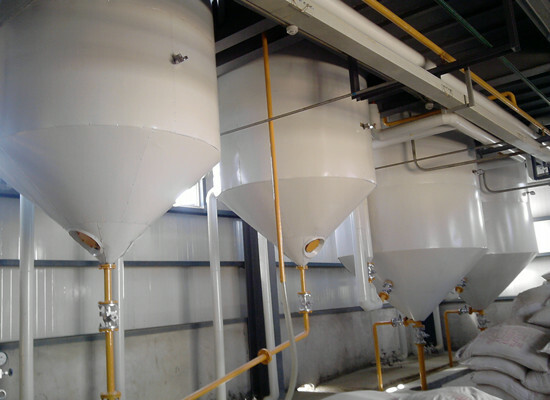 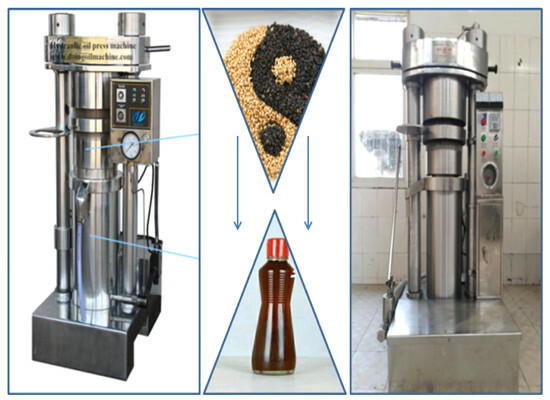 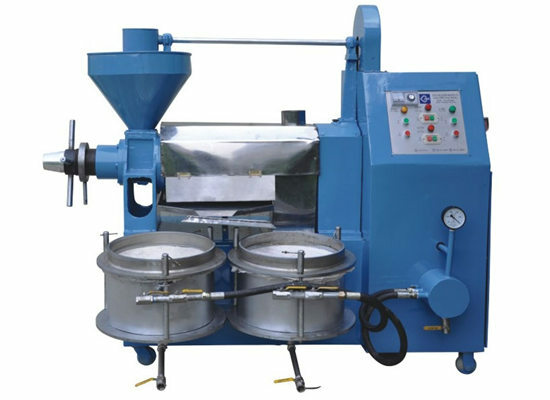 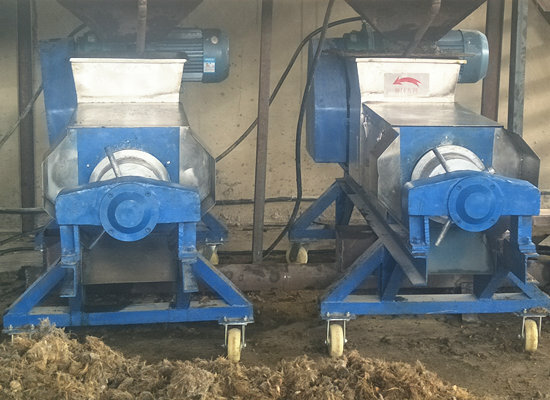 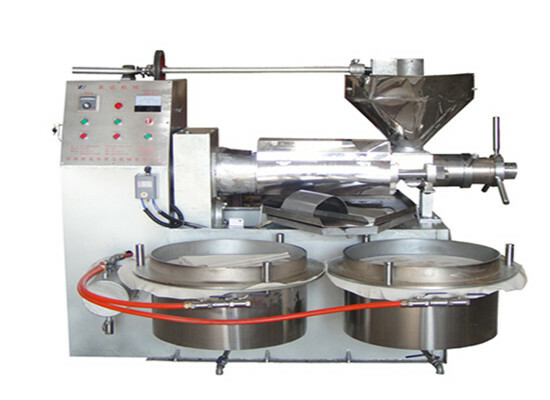 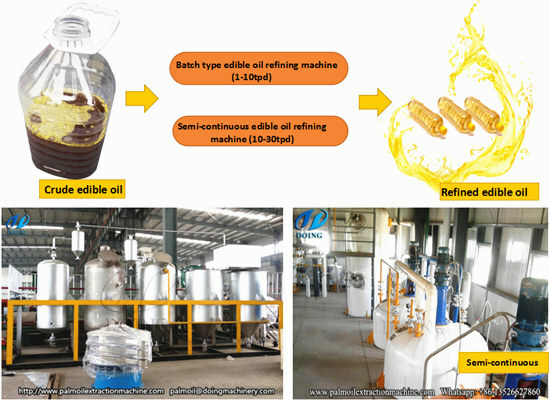 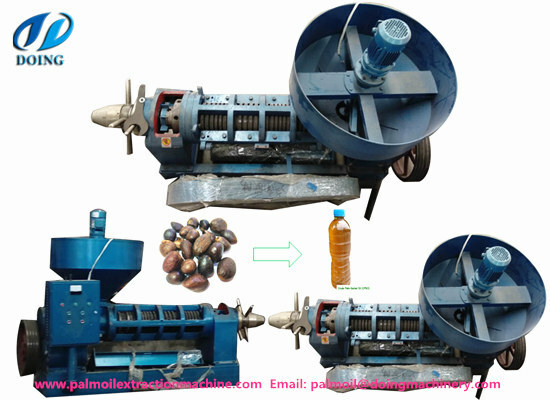 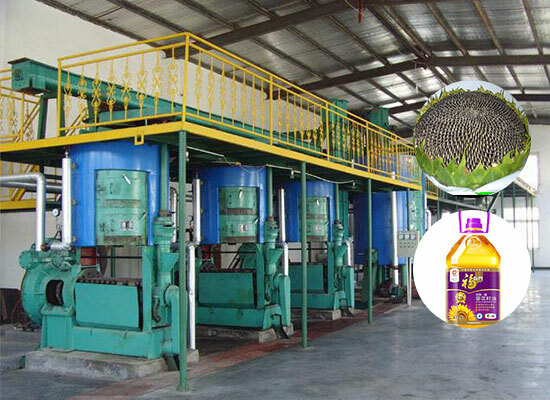 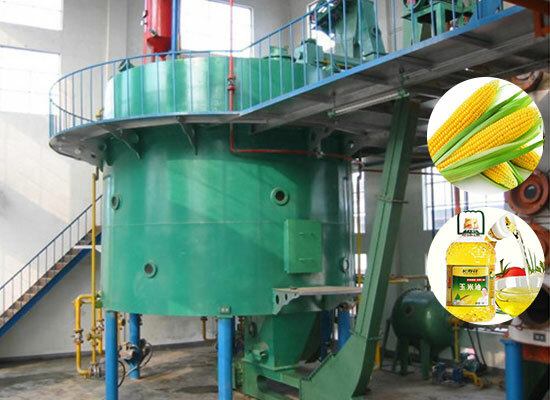 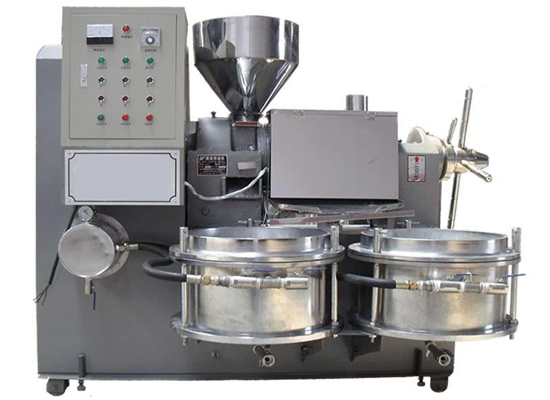 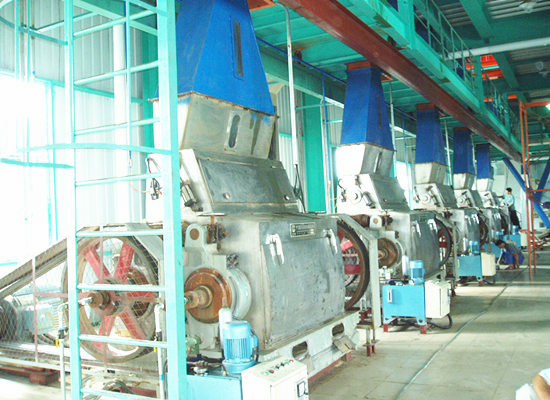 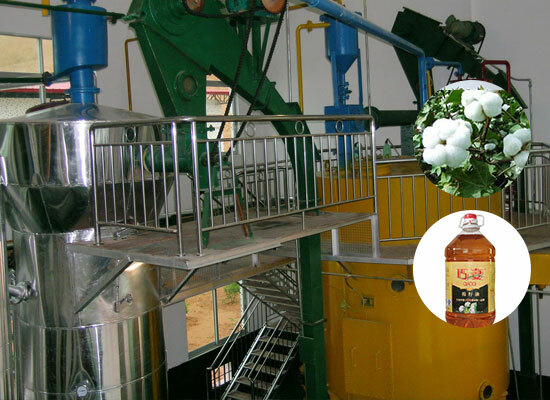 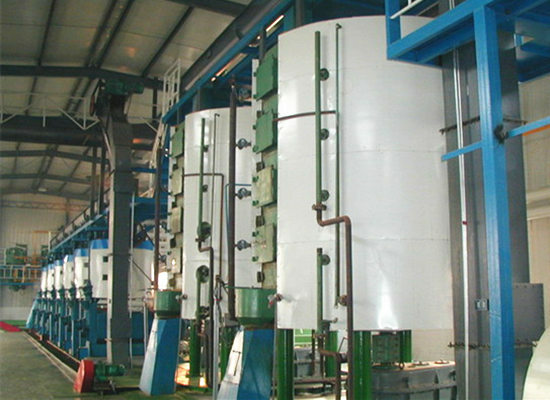 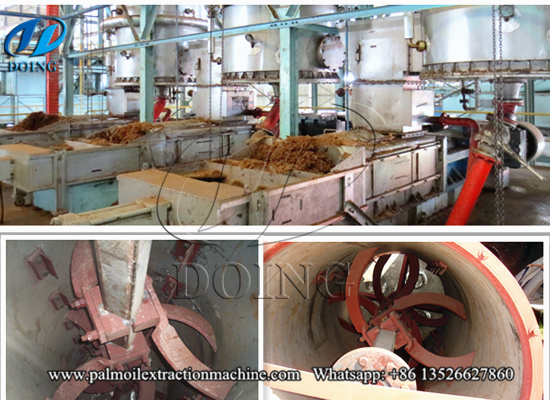 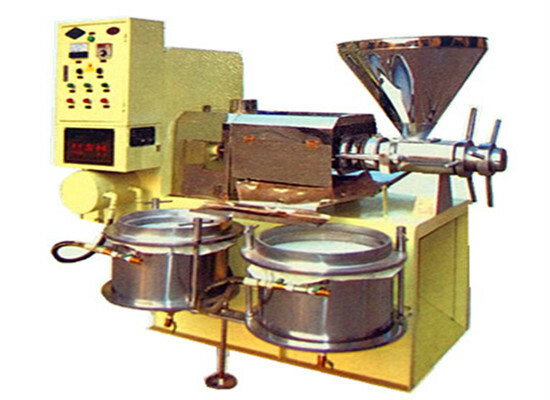 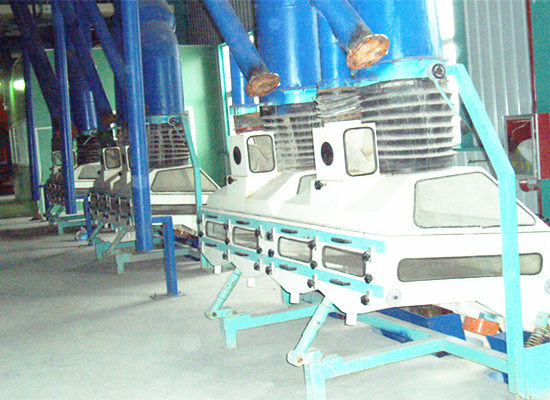 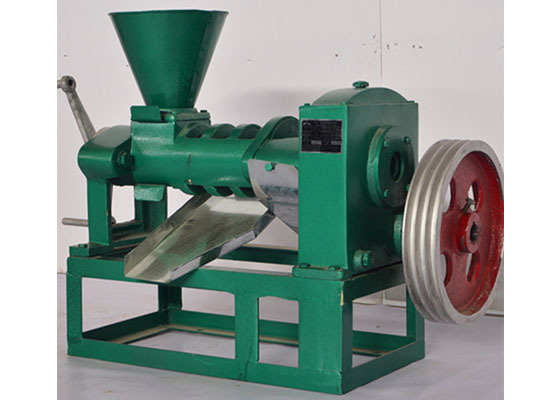 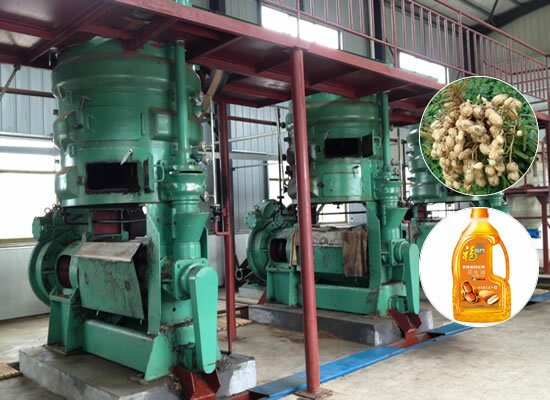 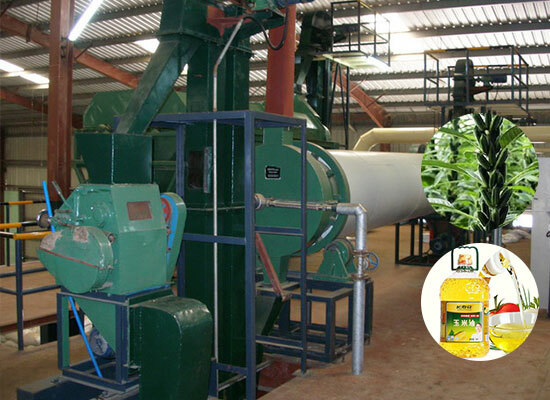 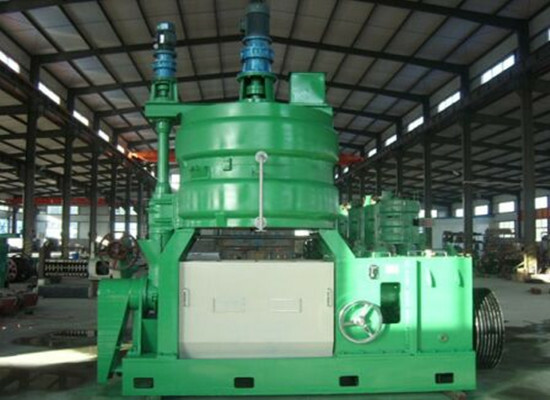 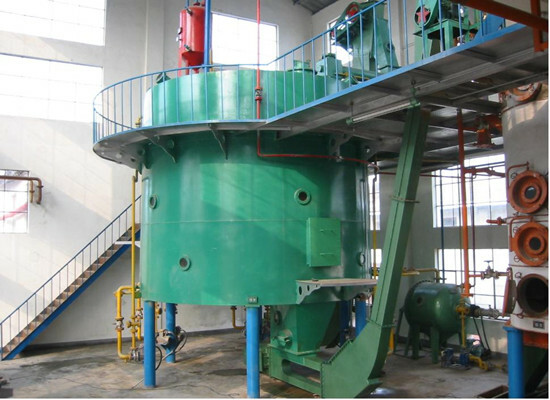 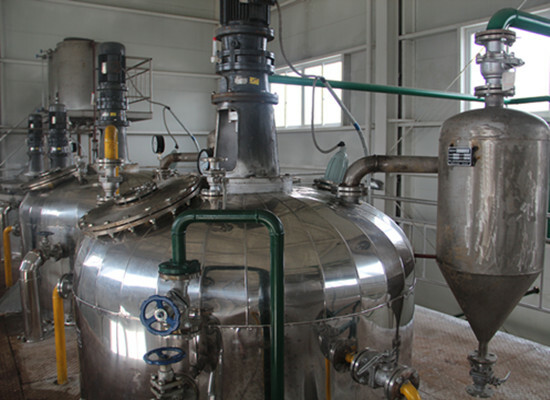 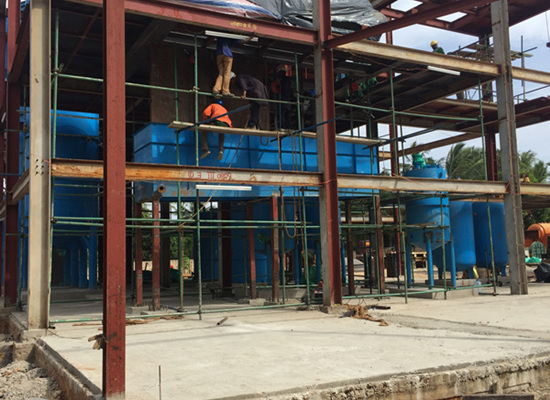 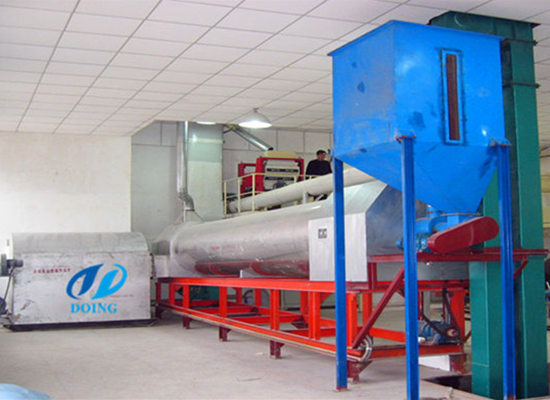 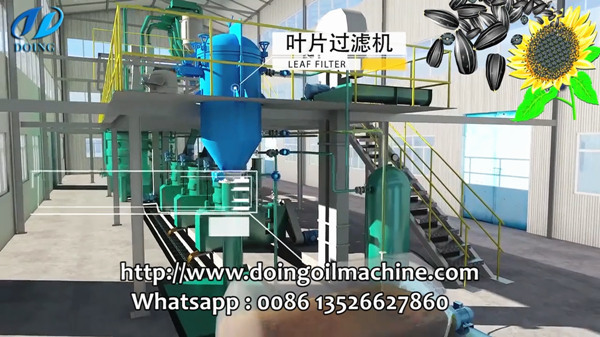 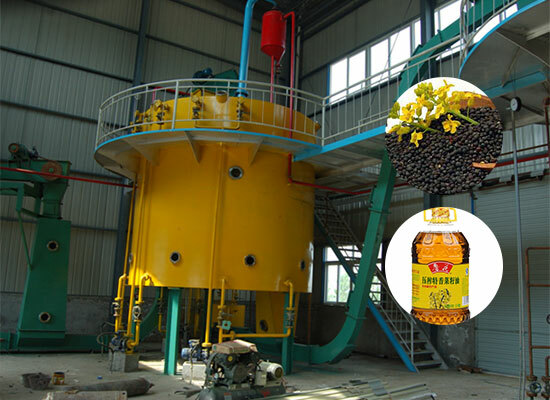 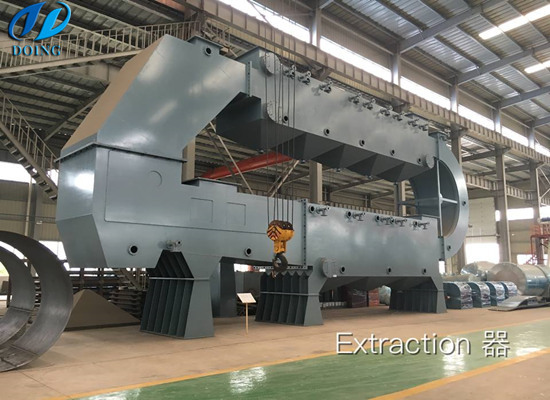 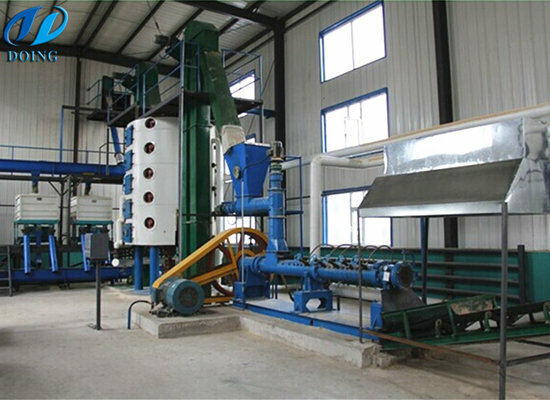 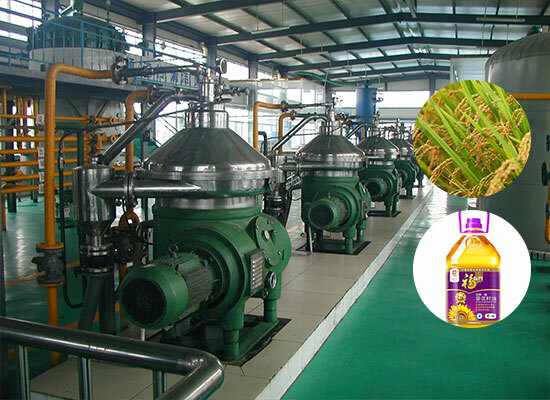 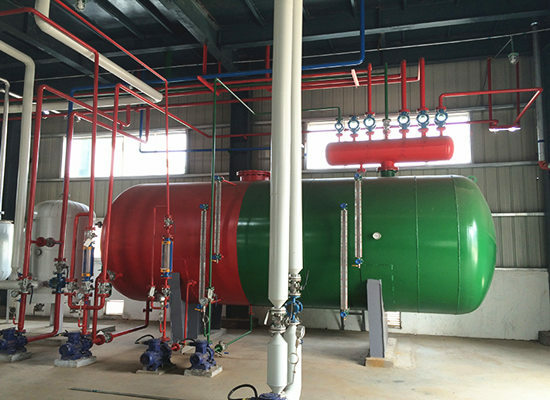 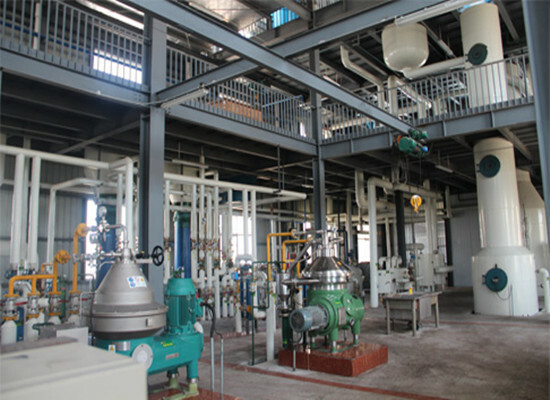 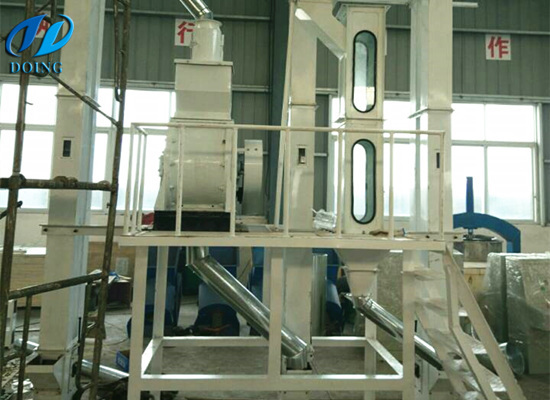 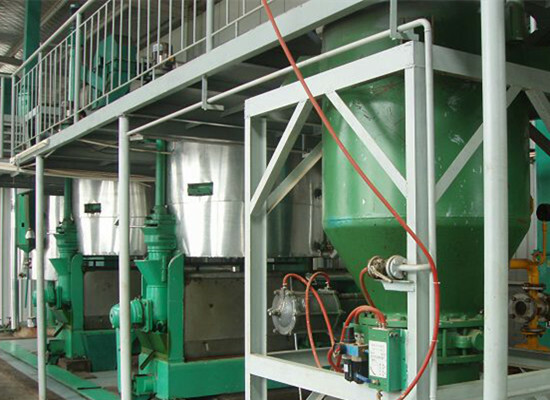 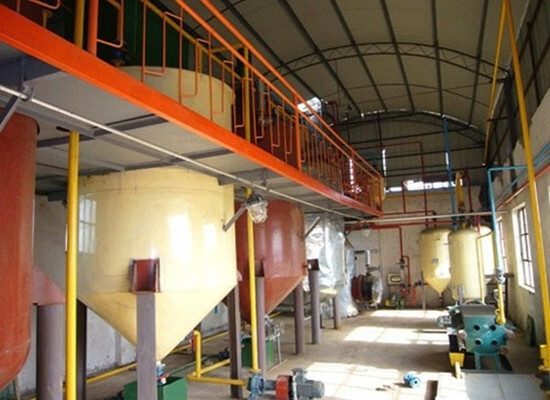 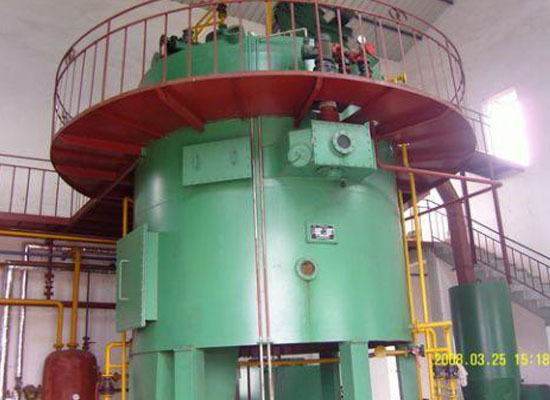 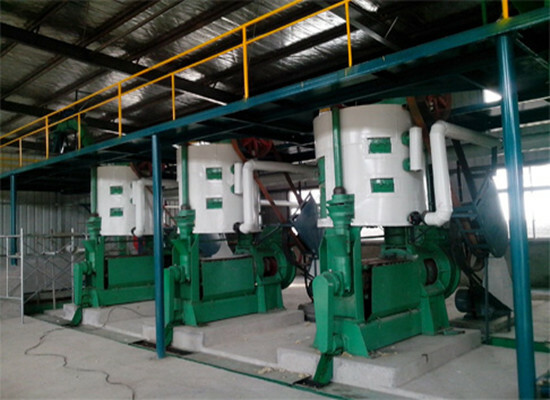 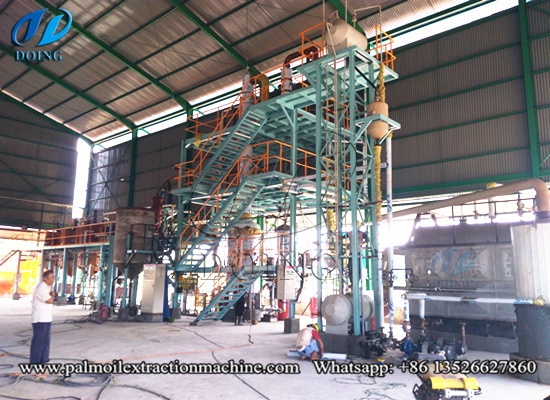 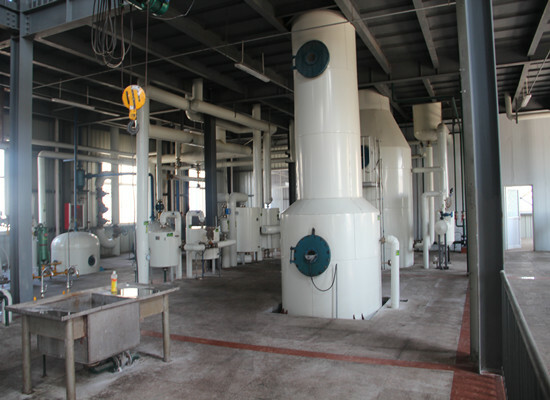 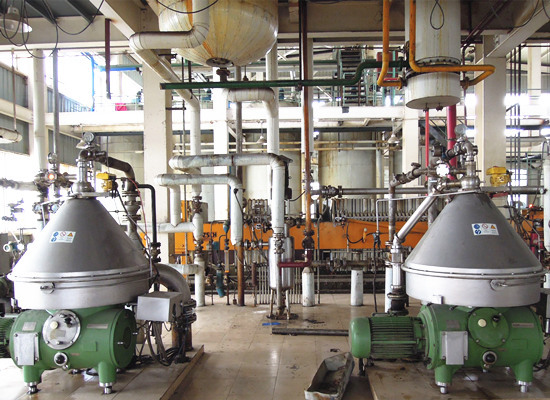 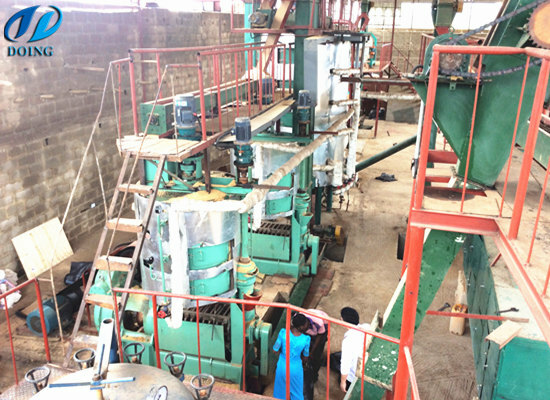 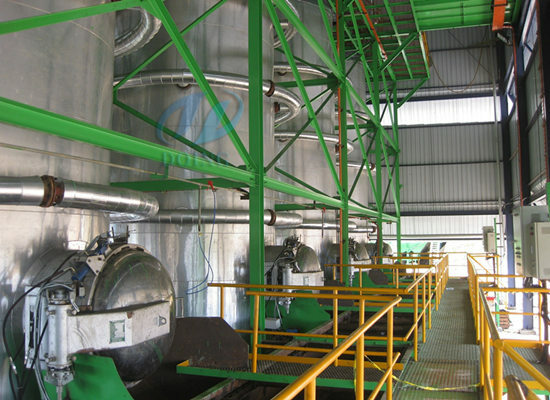 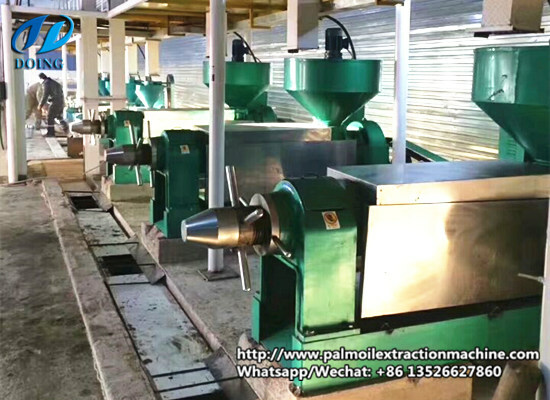 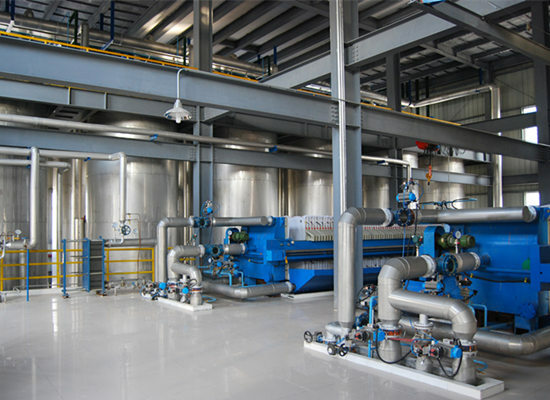 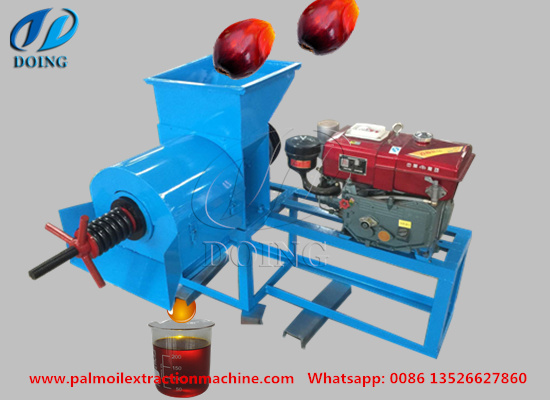 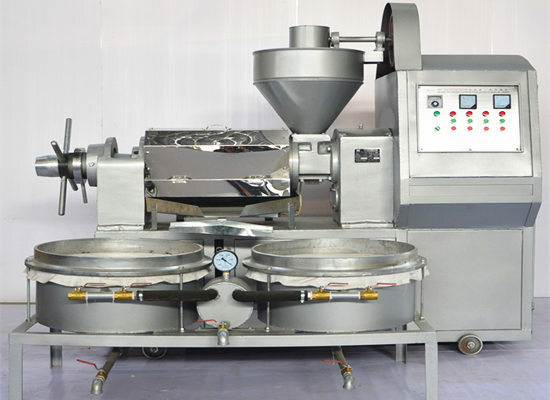 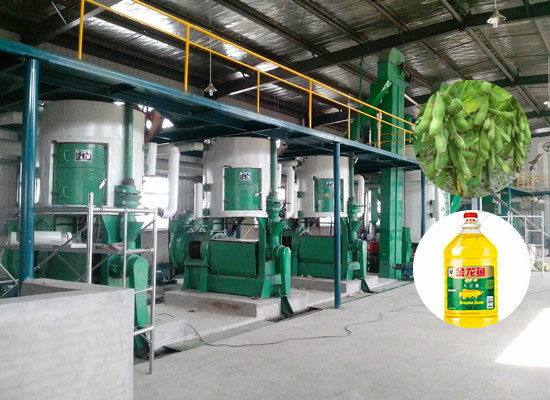 If you want to know more information about edible oil extraction machine. 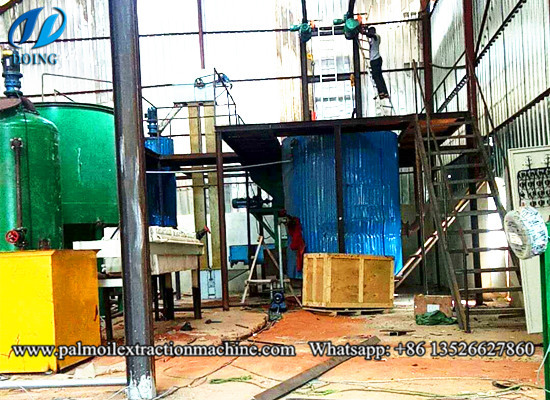 pls kindly leave your phone number, We will back to you ASAP once we got your message.